As the Gitcombe Estate appears through the dense trees that border its long drive, it’s clear you've arrived somewhere very special. The setting, in its own private valley, is both magical and instantly relaxing with beautiful rural views stretching as far as the eye can see. Recently listed in The Times' 50 Best Cottages for Summer feature, the cottages themselves are stylish, luxurious, and, despite their high level of sophistication, wonderfully child-friendly. 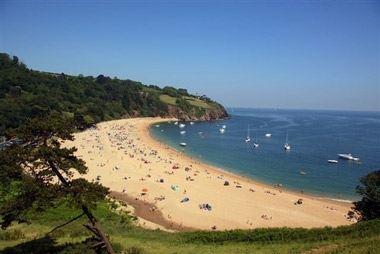 The location is pretty special too being less than five miles from the bistros and boutiques of the yachting town of Dartmouth and roughly the same to the award-winning and beautiful bay at Blackpool Sands. The eight stylish cottages boast luxurious bathrooms and designer kitchens and share facilities that could rival a five star hotel with an elegant pool house complete with indoor heated pool, Klafs sauna and steam rooms, outdoor sundeck with hot tub, outdoor pool, tennis courts and pre-bookable beauty treatments. 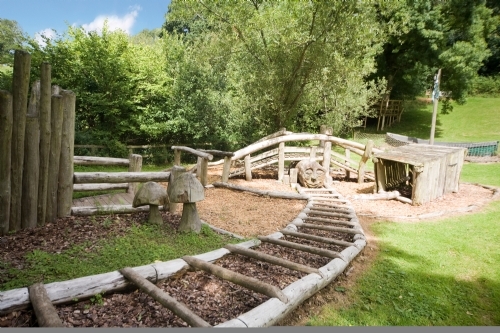 Gitcombe is as enchanting for kids as it is for their parents thanks to the carved wooden playground, indoor soft play room and opportunity to play spot the moo cow across the valley whilst splashing about in the outdoor hot tub. Yennadon sleeps 4 plus infants in 1 double and 1 twin bedroom. Like all the properties at Gicombe, Yennadon is finished to a high standard with a contemporary granite-topped kitchen with double door American fridge/freezer, microwave, Miele dishwasher, washer/dryer, Fisher & Paykel ceramic hob & oven. The dining and living area is open planned providing an light an airy space complete with TV, Freeview channels, DVD & CD and wood burning stove. French doors from dining/sitting room open to decked balcony with wooden chairs & table which offers lovely views over the grounds and is perfect for alfresco dining and cooking with its wall-mounted BBQ. There are 2 bathrooms one ensuite from the double and a family bathroom both with wooden floors. Our second trip - and it did not disappoint. Beautiful setting with lovely walks right from the door. The kids loved the play area and the swimming pool. Crabbing at Dittisham was a highlight of our stay! This was our second visit to Gitcombe and it did not disappoint. Great facilities and location. It is the perfect hideaway for parents and children alike. We will definitely be back. Really nice location and Rodney, Peter and Emma very helpful, it felt like we were staying with relatives who kept a respectful distance but were on hand when we needed. Sauna and Steam room were an added bonus as was he unlimited wood for log fires. Whilst the weather wasn’t the best we had great time visiting local sights and keeping our active 4 year old amused. Local eateries Maltsters Arms and Rockfish had lovely local food. 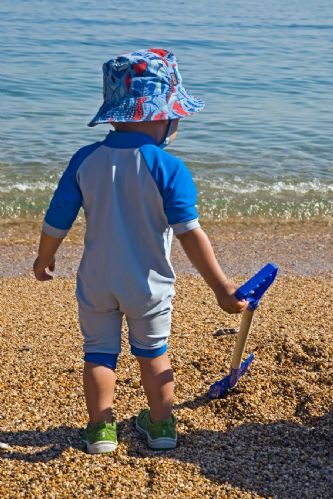 Nice touches in the cottage and a store cupboard with items such as tennis racquets, crabbing equipment and holiday essentials you usually forget meant a lot of thought has gone into making families stays easy and entertaining. We loved having the indoor pool………in the pool at 8:30 then sauna, steam room and jacuzzi and all before breakfast. Then tennis then beach. A wonderful escape for all of us. The accommodation really is of the highest standard. It has everything you need and all great quality. The location was equally stunning. We will be back. If you fancy a run from Gitcombe house I suggest you get fit first!!! The only way is up. We have just had a wonderful family holiday and get together at Gitcombe House Country Cottages, renting out two of the cottages, Maristow and Yennadon Barn to accommodate the party. The setting is idyllic and was perfect for our needs and the wide age range of our party. 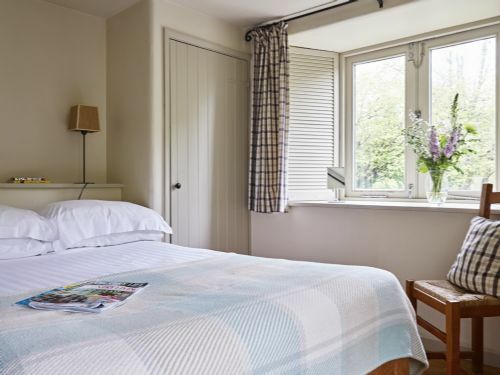 The cottages are superbly decorated and kitted out and have a comfy, cosy, welcoming feel. Peter and his staff were so helpful. I cannot speak too highly of the place. Brilliant! Lovely time helped by wonderful weather! Child friendly and picturesque setting. Lovely time at Gitcombe. 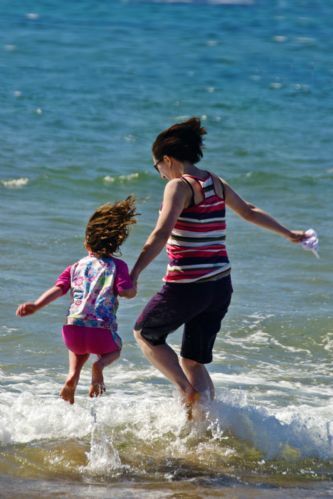 The facilities were excellent and the cottage was very well equipped for a break with a young child. Two very minor points which would have made our stay closer to perfect.... a bigger bed would have been nice and the sofa was fairly uncomfortable which didn't cause too much of an issue in the summer but may in the colder months!